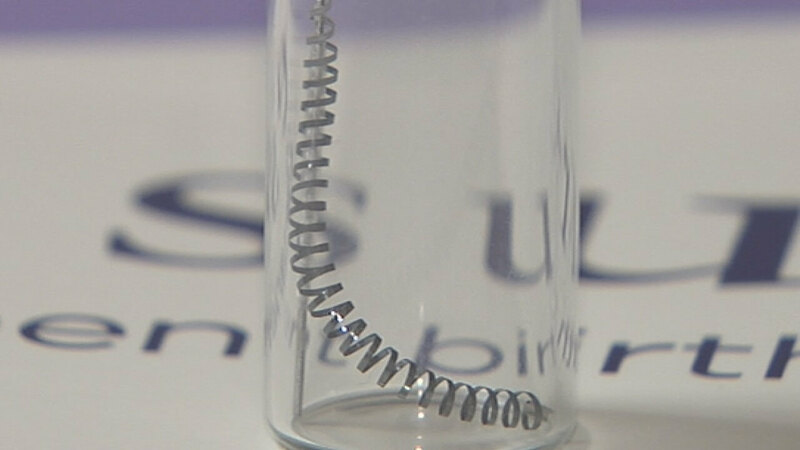 The defective medical device lawsuits claim Bayer’s Essure, FDA-approved and on the market since 2002, caused a number of problems and physical injuries in thousands of women who have had the device implanted. Bayer argues it should be shielded from any liability since it received pre-market approval from the U.S. Food and Drug Administration (FDA). However, the FDA granted this approval based on the company’s claim that it had followed the proper research protocols to ensure the device was safe. However, just last year, the FDA placed a black box warning on the device, indicating extreme risks and possible serious injuries associated with its usage. The regulatory agency also told Bayer to conduct more post-market studies of the device’s safety. The litigation could test the bounds of a previous California Supreme Court decision allowing plaintiffs outside California to sue in California state courts. An appeal is pending before the U.S. Supreme Court to reverse that ruling.